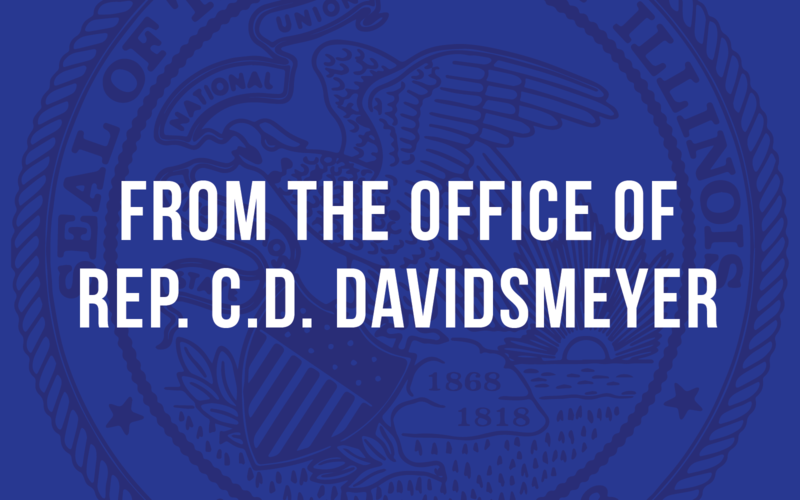 The Illinois Department of Central Management Services has released a series of questions and answers for state employees regarding their benefits during a government shutdown. A. Employees enrolled in MCAP will not be impacted. ConnectYourCare debit cards will continue to work. If the employee continues to work and earn a paycheck, deductions should be taken accordingly. If MCAP deductions are missed, they must be made up when the budget situation is resolved. Employees enrolled in DCAP may be impacted as reimbursements are limited to the available account balance contained in their DCAP account. If the employee continues to work and earn a paycheck, and once all payroll deductions are deposited into the DCAP account, reimbursements can be made for eligible expenses up to the available account balance.